Bellator MMA today confirmed that Mohammad Yahya (5-1) and Gavin “Big Tasty” Hughes (9-1) will face off in a lightweight bout at Bellator Birmingham: Primus vs. Wilde. Also joining the preliminary card will be Birmingham’s very own Yannick “Black Mamba” Bahati (8-4) and Adis Dadovic (8-1) in a light heavyweight bout. Following a debut win under the Bellator banner against Ash Griffiths at Bellator 191: MacDonald vs. Ligier, Yahya, who fights out of the UAE, will move up to lightweight at Bellator Birmingham. Yahya last fought December 2017 and will be looking to secure his third win in as many fights. 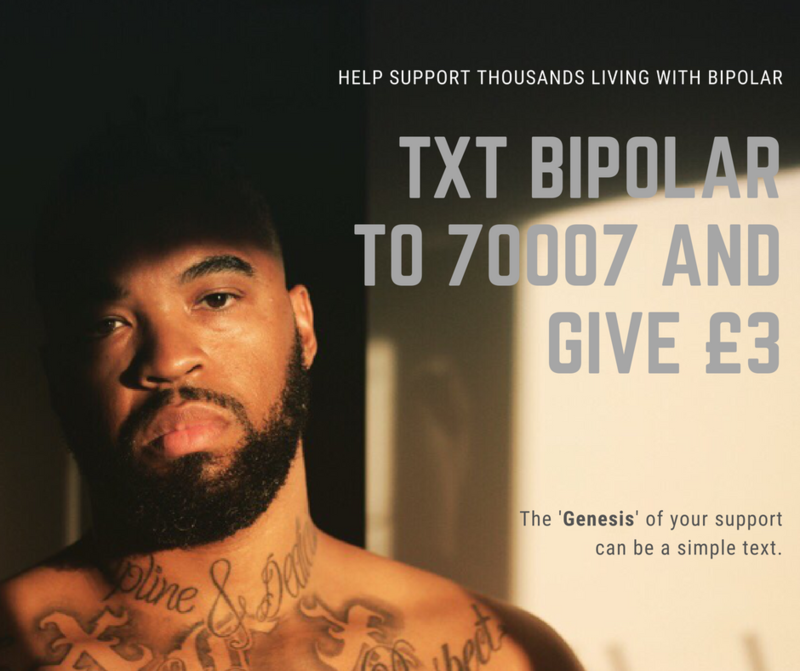 The Dubai-based fighter will also be looking to claim another finish on the night, after securing KO or TKO finishes in four of his five wins. Standing in his way will be Liverpool’s very own “Big Tasty”, who will be making his debut for Bellator on May 4. Hughes enjoyed a nine-fight win streak after beginning his professional MMA career and will be hoping to get back in the win column following his only professional loss, in his most recent fight against Martin van Staden in a title fight at EFC68. 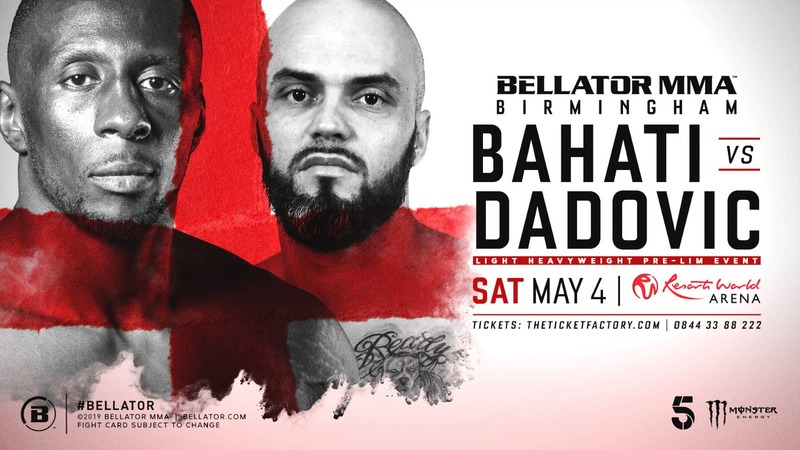 Meanwhile, former BAMMA and EFC middleweight champion Yannick Bahati will make his debut for Bellator in his hometown of Birmingham against Bosnian athlete Adis Dadovic. Dadovic, who fights out of Zenica, Bosnia and Herzegovina, will also make his debut under the Bellator promotion and is currently enjoying an eight-fight win streak. Bellator Birmingham: Primus vs. Wilde will air live on free-to-air Channel 5 at 10 p.m. GMT on Saturday, May 4. Tickets are on sale now, and can be purchased from TheTicketFactory.com and Bellator.com, as well as the Resorts World Arena box office.